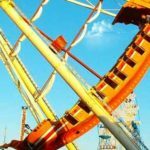 If you enjoy going to the amusement park or to the state fair, the rides are probably one of your favorite parts. 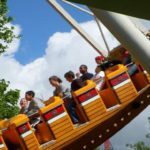 Whether you enjoy a Ferris wheel, a roller coaster, or some other ride, you may look forward to these all year. But what if you could have your very own ride right on your own property? You might think that doing so is impossible, but in fact purchasing such a ride can often be quite affordable. As long as you have enough room in your yard, you can easily install and use your own ride whenever you like. 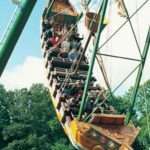 For example, a pirate ship ride might be the perfect choice for you. 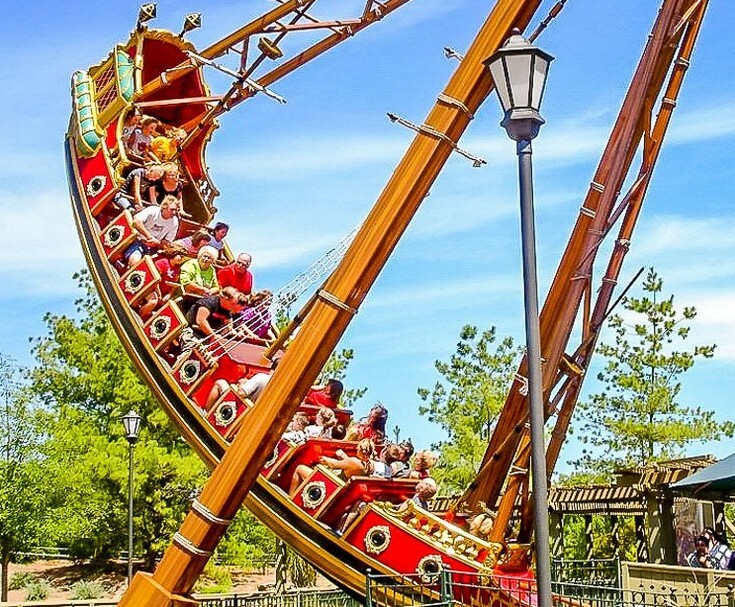 These rides let you pretend that you are a pirate sailing the seven seas. 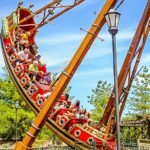 You and your kids will love to spend hours on this ride, and you will not have to worry about waiting in line or buying tickets. However, before you buy such a ride, there are some important pieces of advice to consider. By taking this information into account, you can avoid a lot of problems in the future. A little planning and preparation will really pay off in the long run. One of the first things that you will need to do is to make sure that you are allowed to have such a ride on your property. Not all towns or cities allow such rides, after all, so you do not want to spend a lot of money only to discover that you cannot install the ride. Even if rides are allowed on private property, you may have to apply for a permit or get some sort of license from the city. You also need to be sure that you have enough room on your property to install and operate the ride safely. 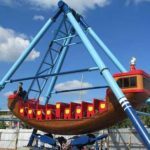 These rides come in a variety of sizes and styles, so with a little research, you should be able to find one that works for you. This way, you can avoid running into too many problems. 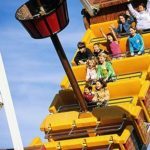 When you buy the ride, be sure to choose a supplier who will also deliver and install the ride for you. 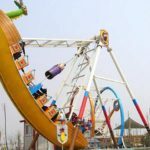 Setting up one of these rides requires the right equipment and expertise, and it is not something that you should try to do on your own. You need to have an expert take care of this task. Such rides also need to be maintained properly if they are to remain safe. The company that installed it may be willing to send someone to your home to do an inspection and perform any maintenance that is required. Be sure to take the cost of such services into account when you are deciding how much you can afford to spend. 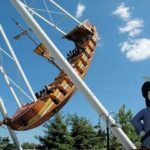 Buying a pirate ship ride for your home can be a lot of fun. However, there are also many points that need to be considered. Be sure to take all of these into account so that you can make an informed decision.